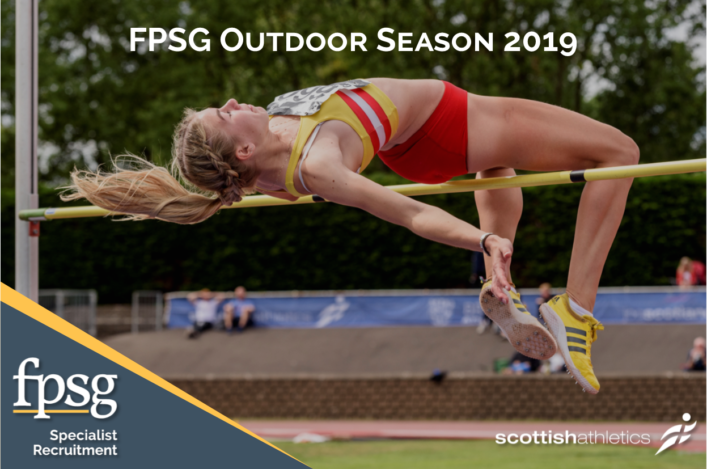 Grangemouth Stadium is the venue for three forthcoming Scottish Championship events on what is sure to be a busy weekend in mid-July. 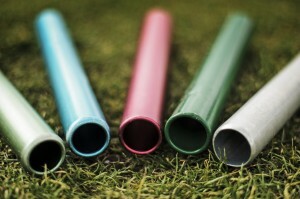 The National Combined Events champs will be held there over Saturday 11 July and Sunday 12 July. The National Masters Champs are being held on the Saturday. The National Relays at 3 x 800m, 4 x400m and 4 x100m will take place on the Sunday. And the time is now right for clubs, coaches, athletes and parents to think about entering those with online entries having opened earlier this week for the CE and Masters events. 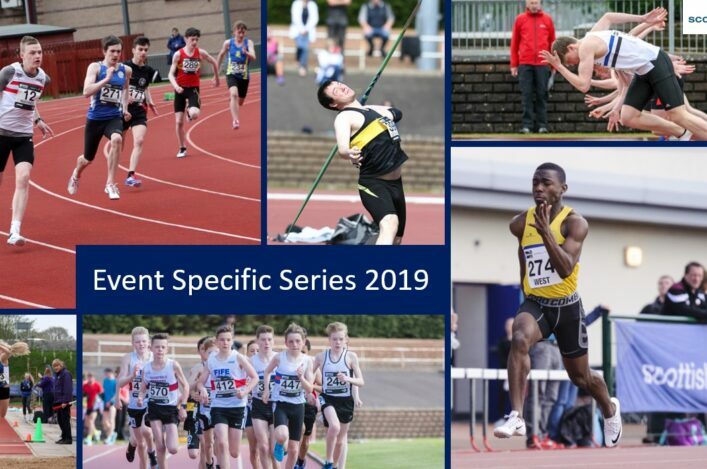 We have had a great response over the past couple of years to many National Championship events and we’re keen for that to be extended to the CE events, the Masters and the Relays. Please be aware that the closing date for entries is June 24. *The Combined Events offers an opportunity to compete for everyone from U13 to Senior. Entries can be made online. *Medals will be up for grabs at the Masters track and field champs in the five-year age bands from V35 (medals subject to standards). Entries can be made online. 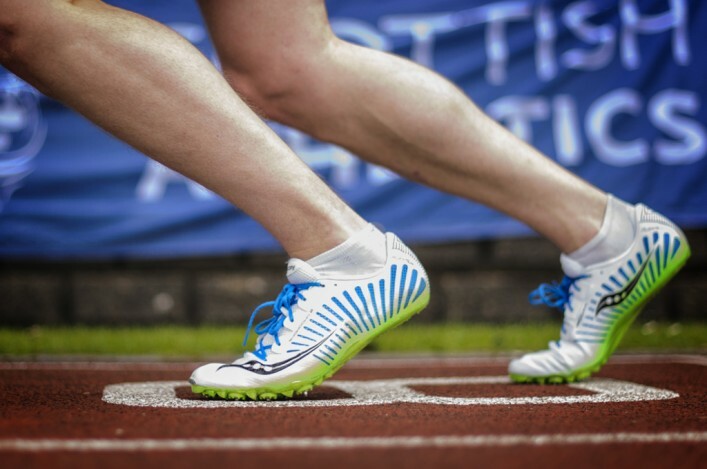 *Clubs are asked now to put together relay squads for the 3 x 800, 3 x 400m and 4 x 100m competition at Grangemouth on Sunday 12 July. Club entry forms are available on the Events section. The 4 x 100m event is for Senior/U20 athletes with the other relays applicable to all age groups from U13.